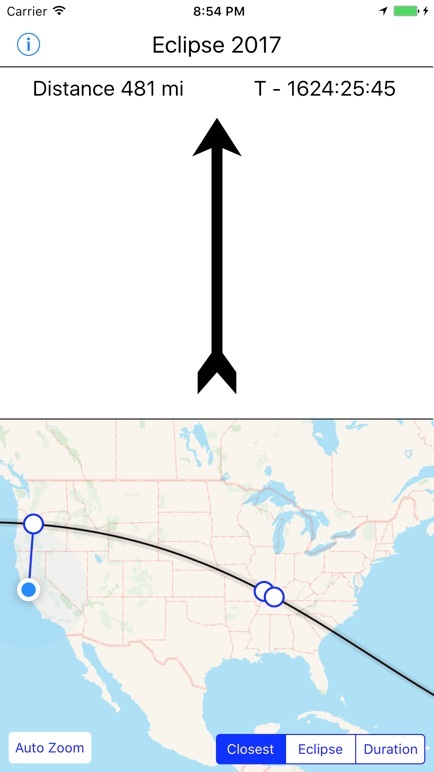 I&apos;m going on a road trip to see the eclipse and wanted an app to point me toward the path of totality. So I wrote an app. This is that app.